Atheism has been called many things over the years. Is it a cult, and what is a cult anyway? Cults are, justly, often viewed negatively. The term reflects this, having lost its original meaning of 'care' or 'community' long ago and now refers negatively to a small religious organization. Despite this, cults needn’t be religious, they can be political or ideological as well—the religious ones just get all the attention. 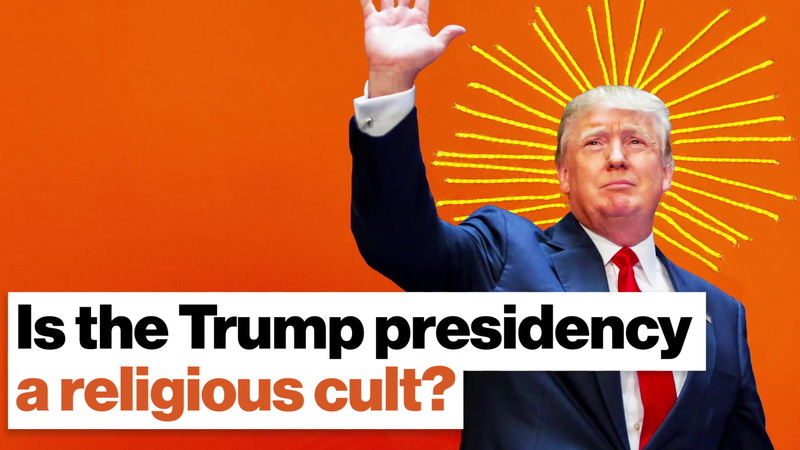 Due to the popular use of the term as a catch-all slur against new religious movements, experts don’t like to use the word cult very much. There is some agreement on what traits a cult has, however. Cults are typically groups of people dedicated to an extreme ideology who follow a charismatic leader. These groups tend to dominate the personal lives of members and use various techniques to keep members from leaving or questioning official doctrine. 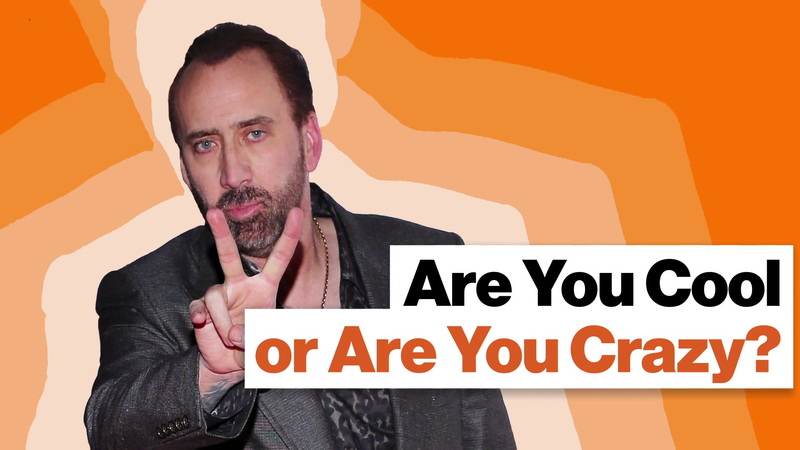 These elements can be seen in almost every cult you’ve heard of, from the relatively small Manson Family to the international cults of personality for political figures. Cults can keep people from leaving and often cause psychological harm to those they trap; because of this, the overuse of the term is a disservice not only to the people you may be falsely accusing but also to society at large who may come to see the word as a catch-all insult for any religious movement you happen not to like. Is it at all accurate to use the word cult to describe atheism? While we noted that a cult doesn’t have to be religious, atheism isn’t a unified movement of non-religious people. While all atheists agree that there are no gods, most atheists come to that conclusion independently. There are also many different kinds of atheists: implicit atheists, Christian atheists, weak atheists and strong atheists to name a few. This lack of ideological purity or unified structure runs counter to the idea that atheism is a cult. Furthermore, most cults are organized around a charismatic leader. The names of the most notorious—Jim Jones, Charles Manson, and David Koresh among them—remain in the popular consciousness. Atheism, on the other hand, has few prominent figures in the public eye and none of them would claim to be a “leader” of the philosophy. The so-called Four Horsemen of New Atheism, Richard Dawkins, Sam Harris, Daniel Dennett, and the late Christopher Hitchens generally work independently and argue for positions that are not held by all atheists. If atheism were a cult, their views would have to be treated as gospel. As many atheists reject their viewpoints, atheism again lacks a criterion. 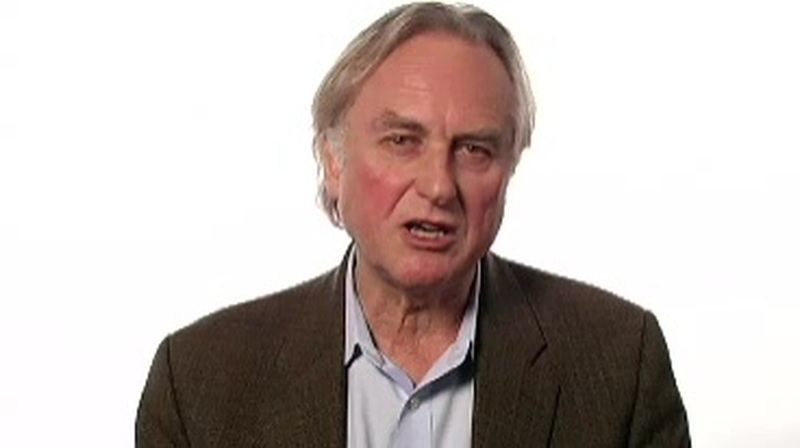 Dawkins also points out how he doesn’t profit from the merchandise his foundation sells. The lack of organization or leadership previously mentioned would prevent the most unsettling element of cults from being part of atheism, such as the repression of doubt and punishment of critical thought. An atheist who comes to have faith would find little opposition to their conversion. This is important, as this is the part of cults that most concerns people: the use of tactics such as brainwashing, indoctrination, and the controlled use of shame to prevent members from being able to leave or have meaningful lives outside of the cult. Without this element, can atheism be said to be a cult? Cults can be dangerous, as the memories of Jonestown, the Manson Family, and Waco remind us. It behooves us to treat the term with some respect and not to toss it about at every organization we dislike. Atheism refers to a single intellectual position: the lack of belief in the existence of a god. It is not a sect, organization, or cult. While some institutions for the non-religious do exist with the intention of providing the community and ethical guidance that religion used to offer to a secular audience, there is no indication that any of these, let alone all of them, are cult-like. Referring to atheism as a cult weakens the term and is absurd in light of the facts presented above. The merits and faults of the atheistic worldview can be debated, but to slander it by calling it a cult does nobody any good. Let’s rise above it.